Chris Tomasso will be the featured speaker at the next luncheon of the Central West Coast chapter of the Florida Public Relations Association. 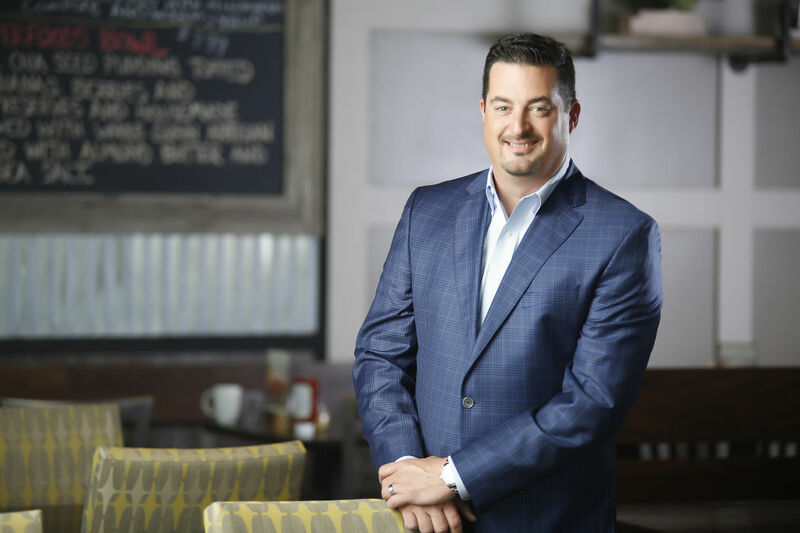 Chris Tomasso, the chief executive officer of First Watch, will discuss his experience leading public relations and marketing efforts for national and international brands during the next luncheon of the Central West Coast chapter of the Florida Public Relations Association. Tomasso was named CEO of First Watch last year after serving as president for more than two years and as chief marketing officer from 2006 to 2015. The Public Relations Association luncheon runs 11:30 a.m.-1 p.m. on Wednesday, Feb. 20, at the offices of the Herald-Tribune Media Group, 1777 Main St., Sarasota. Registration is $25-$35.